Teknion Corporation announced today that its Boston showroom achieved WELL certification at the Gold level. The Boston showroom is the company’s second project to receive WELL certification. 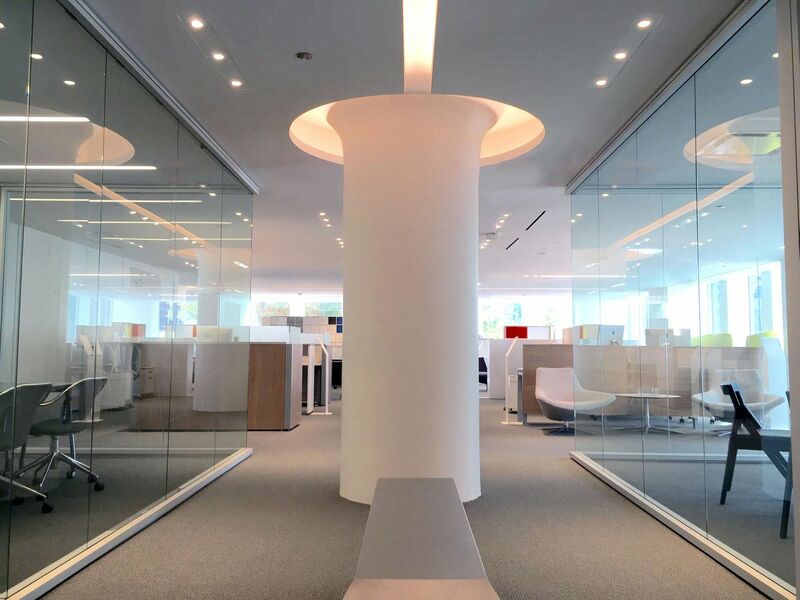 In July, Teknion announced that it was the first manufacturer in the world to receive WELL certification at the Silver level for its downtown Toronto showroom. Boston took the knowledge gained through certification in Toronto and added an additional 35 optimization features to meet Gold. 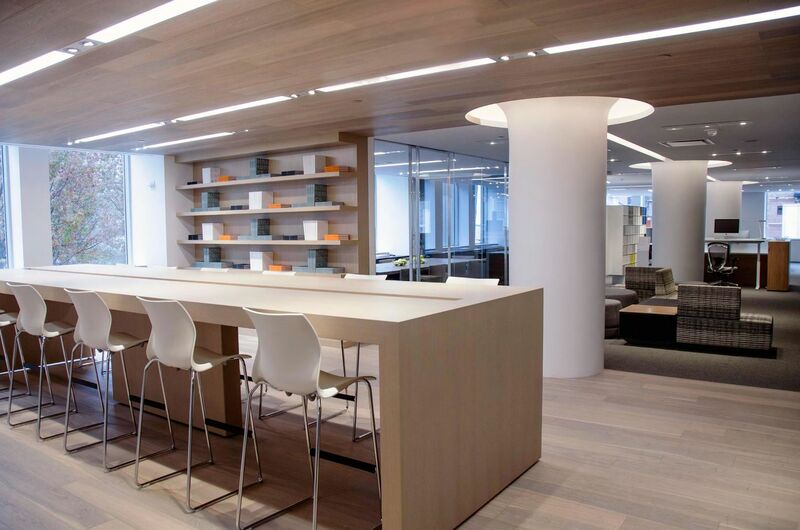 Teknion’s WELL certified Boston showroom. Photo via Teknion. Another view of the showroom. Photo via Teknion. Administered by International WELL Building Institute™, the building standard is the first to focus exclusively on the health and wellness of the people in buildings. The innovative performance-based system is used for measuring and certifying features of the built environment that impact human health and well-being, through air, water, nourishment, light, fitness, comfort and mind. It is grounded in a body of research that explores the connection between the buildings where we spend more than 90 percent of our time, and the health and wellness impacts on us as occupants. Physical workplace is one of the top three factors affecting performance and job satisfaction. Personnel costs significantly outweigh the costs for design, construction, maintenance and operations. Addressing occupant health channels resources towards reducing the largest line item in the 30-year costs of a building – the personnel – offering a meaningful return on investment. Teknion’s Boston showroom is situated at 255 State Street, adjacent to the historic Long Wharf in the heart of the city’s financial district and close to the city’s A&D community. Designed by Vanderbyl Design, with tvsdesign as the architect of record, the 7,900-square-foot (734 m²) LEED Platinum showroom demonstrates the collision of workplace, sustainability and wellness. Consultants for WELL and LEED collaboration were in partnership with Ecoworks Studio based in Atlanta, Ga.